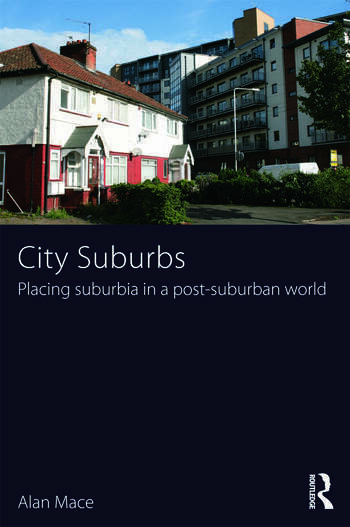 Alan Mace is Lecturer in Regional and Urban Planning at the London School of Economics. He is a qualified planner with considerable experience of community involvement in major planning applications and policy development. His research interests include shrinking cities/suburbs, community involvement in planning and the social impact of rural second homes.